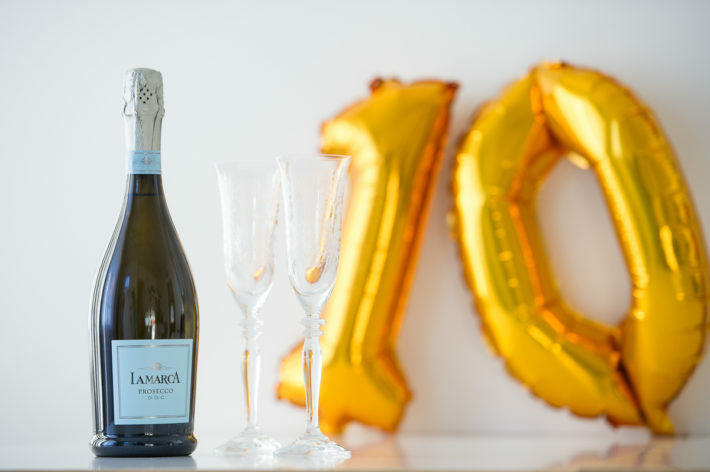 December 9th was the official date to celebrate 10 years in business. It is hard to believe that ten years ago, I made the leap into this business. It wasn’t the first business for me, but it has been the one that has held most of my passion and a lot of my blood, sweat and tears. Often on Pinterest you will see pins telling you how to make money from home, one of the top ten things I see listed is to grab your camera and start taking pictures. If only it was truly that easy. I had already been a photographer for over 20 years when I took that leap of faith into creating a business for me and our family. I started out back in the film days, bought my first camera when I was 12, took pictures for the high school year book and year end slide shows. Documented our own family, friends weddings, trips and even then, turning it into a business was not as easy as they make it look. You have to be accountable to your clients, you need to priced right to make money and you need to have all the tools and resources to edit, store and manage thousands and thousands of images. It is not easy work, but I love every single minute of it… ok, maybe not every minute, there are days when my feet or back hurt or my fingers have frozen or it starts pouring in the middle of an outdoor session, but all these things end up making it fun in the end. And you have lots of stories to share. 2019 is going to be a great year for me and my family as we celebrate all the wonderful things that make being an entrepreneur amazing. Working with some of the best people out there, getting to travel to amazing places and spending quality time with our children before they grow up and leave the nest. If you raise a glass with me this year, I say Thank You. To all my past, present and future clients, you are the reason I do what I do and I appreciate each and every one of you.